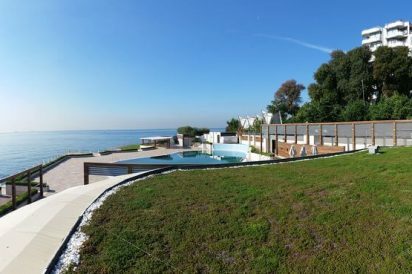 Customised solutions, designs and concepts for customer specific projects, different local needs and environments. 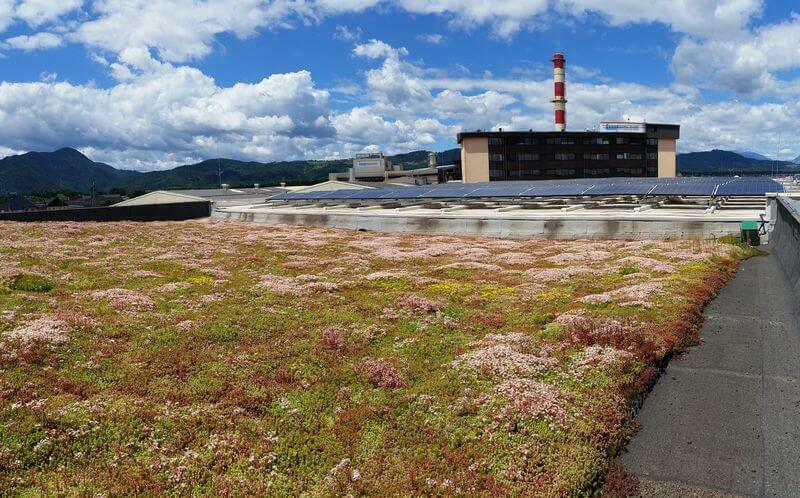 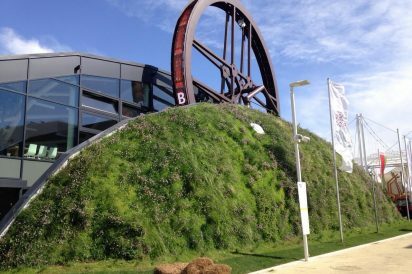 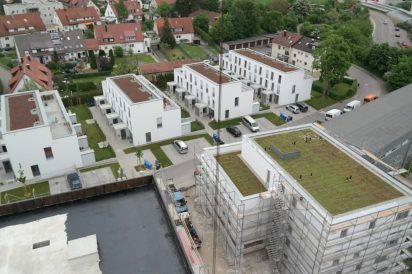 More than 10 high-raised buildings in Ulm were greened with Urbanscape Green Roof System with extra stormwater holding capacity. 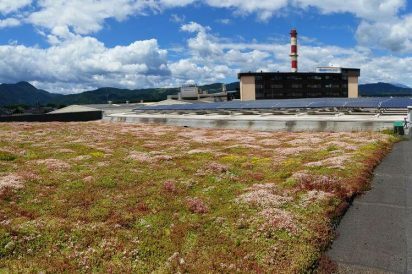 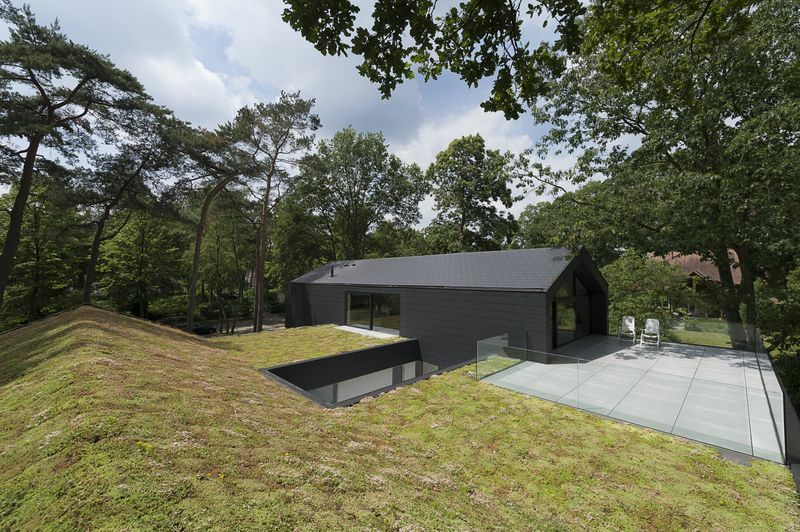 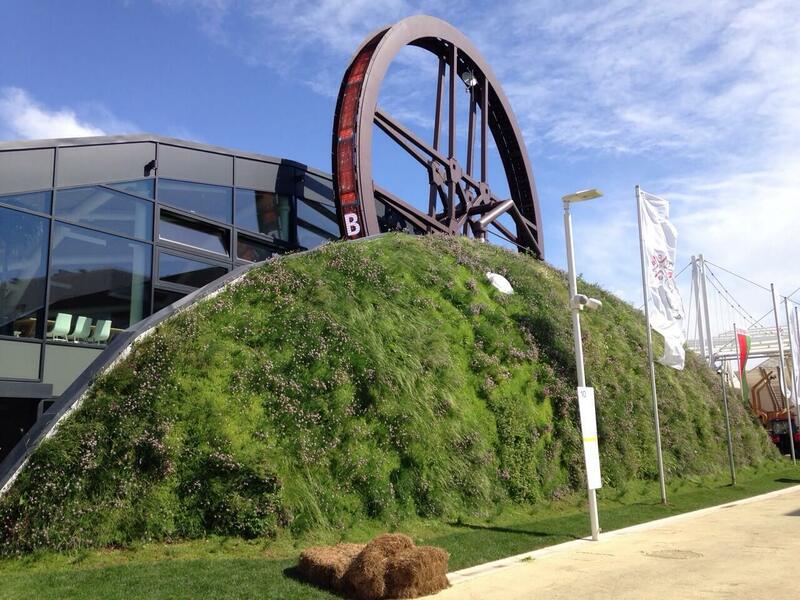 Each building has a sedum roof in a size of 450 - 550 m2. 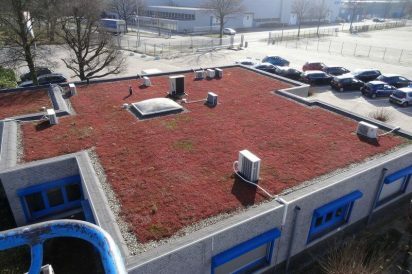 Open warehouse with air flow above and below the green roof which speeds up drying cycles. 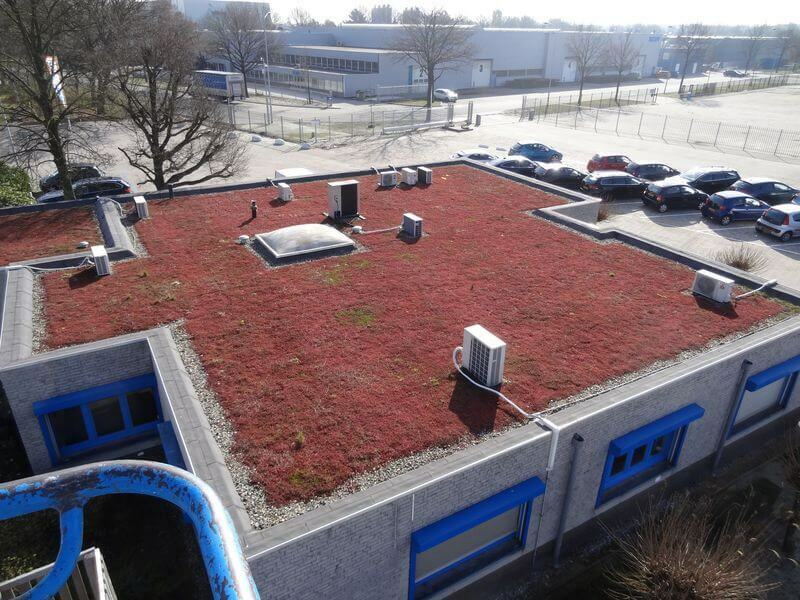 The solutions is a Urbanspace Green Roof System for big application with 4cm Urbanscape growing media.